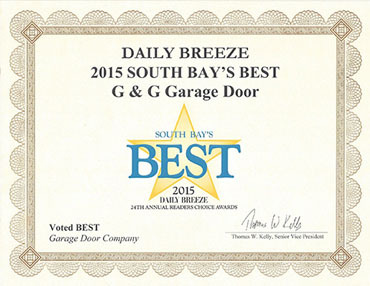 Garage Doors Torrance: Should I Insulate My Garage Door? 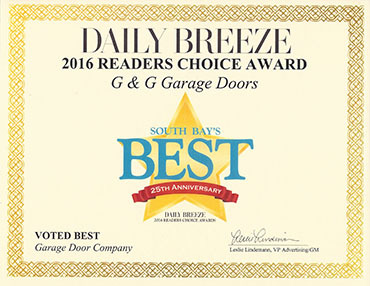 “Should I insulate my garage door?” This is a question that the professionals behind the scenes at G&G Garage Doors often answer. And depending on where you live, it may be beneficial to insulate your garage door, but the somewhat surprising answer is: probably not. When it comes to how energy efficient your home is, many people begin to look at the unconditioned exterior and then the conditioned interior. We understand that this may seem a little fuzzy to you, so here is what we mean. To insulate or not to insulate, that is the question! We find it quite amusing to advise our customers not to insulate their garage door; but that is the case. This question comes up a lot because many homeowners have a finished room directly above the garage, which means that the arrangement integrates utility and living space in a way that should be given attention. 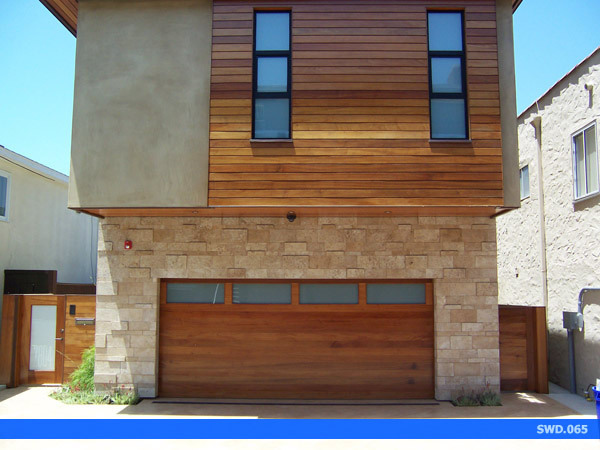 One of the main concerns or comparisons that is addressed is that a garage door, like a window, is a bad wall. Well, a building enclosure should be nearly airtight and well insulated, so you’re probably thinking that your garage door may need to be. 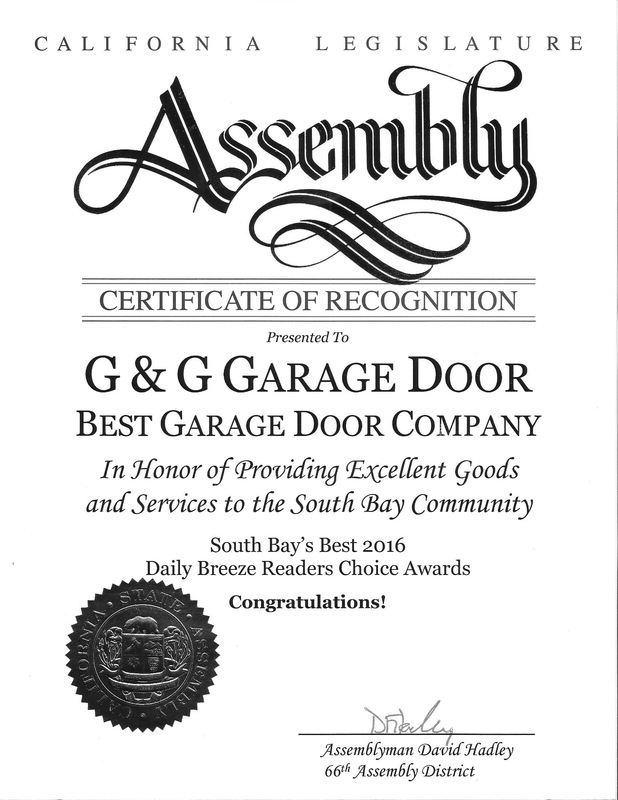 Higher quality garage doors use better components and both the door panels and contact edges are installed tightly. This only means that your garage door probably isn’t leaking in as much cold air, leaking out hot air and vice versa as you had previously thought. What you need to be thinking about is the walls between your garage and your home’s heated interior. The garage can be also viewed as an air boundary and the walls as thermal boundaries. The walls surrounding your garage door are much more important to insulate rather than the garage door itself. So, next time you think or someone you know thinks about insulating their garage door, let them know that it is not necessary. Air seal the garage door and insulate the walls; and cold floor problems, as well as cold wall problems above the garage, should become less of an issue. Contact the leading garage door specialists online today to have any of your other questions answered!